Today we’ve added more salmon fishing to the FishPal system for Scotland and England. North & South Esks Scotland. 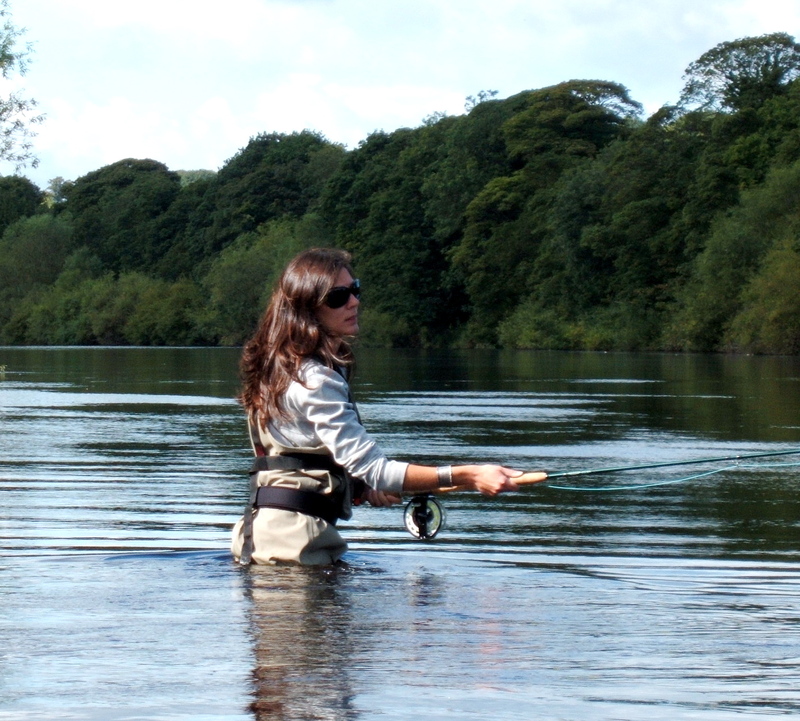 The Gallery approximately 2 miles on one of the most productive beats on the North Esk, offering delightful fly water. With 14 named pools.